You may have driven past Hoi Bo Chinese Restaurant dozens of times, not even realising that there is a restaurant there. Nestled in between a newsagent and a retro hair salon, Hoi Bo is situated on Grand Promenade in suburban Bedford. It's a world away from the hustle and bustle of Northbridge's Chinatown but serves up equally as authentic and tasty food. Having heard about their special weekend Malaysian lunch menu, I went to Hoi Bo with chicken rice on the brain and was not disappointed. We ordered both the white chicken (beautifully and simply steamed) and soy sauce chicken (covered with thick, dark soy sauce) for a bargain $10.50 each. That included a generous serving of lovely chicken flavoured rice and a delicious broth made with vegetables, tomatoes and small chunks of meat. If chicken rice isn't your thing, Hoi Bo's special weekend lunch menu offered up a host of other popular Malaysian Chinese dishes such as Laksa and Nasi Lemak, and all for only $10.50. Their a la carte menu was also on offer, with entrees ranging from approximately $4.00 to $14.00 and mains from about $10.00 to $17.00. Hoi Bo Chinese Restaurant is not the place to go if you're looking for attractive decor and ambience. 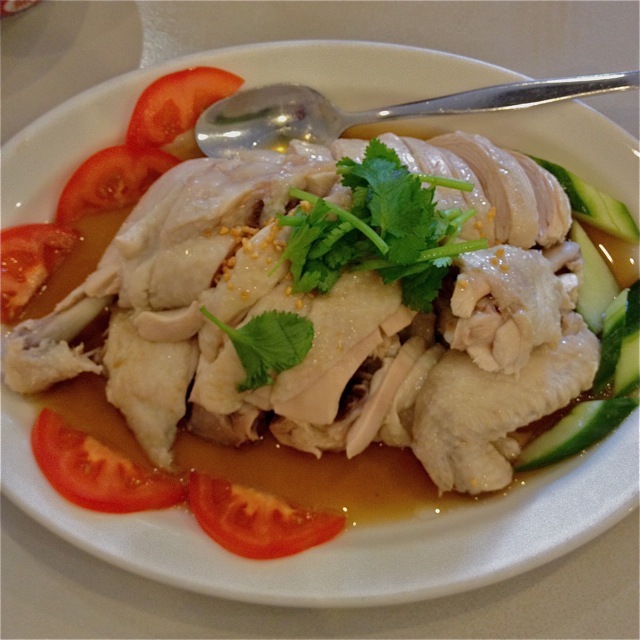 But if you're after a great asian meal for a friendly price, Hoi Bo ticks all the right boxes. They are open for dinner 7 days a week. The weekend Malaysian menu is only available for lunch on Saturdays and Sundays. When: Dinner: 7 days a week. Lunch: Saturdays and Sundays. 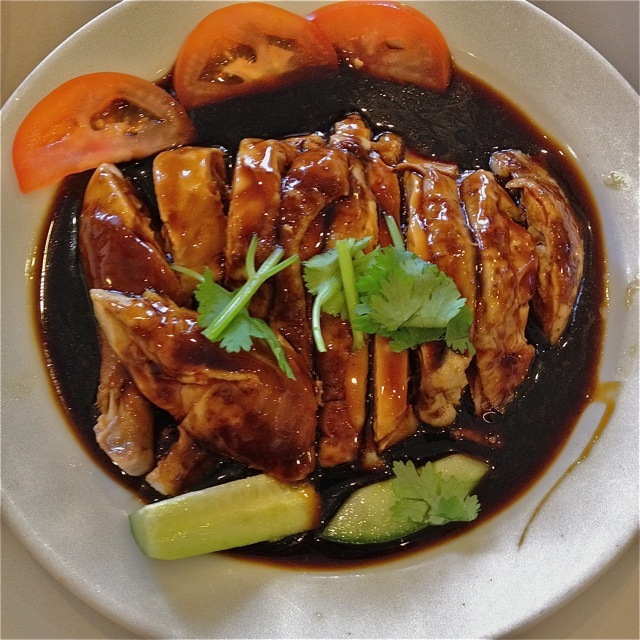 That soy sauce chicken is simply swimming! Looks delish. But Nasi Lemak is a Malay, not Chinese, dish. The name itself is in the Malay Language. Just heard they are moving (18 August 2014) and the Malaysian lunch specials will all be available EVERYDAY instead of just weekends!